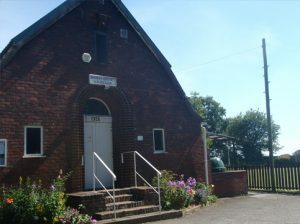 Manley Village Hall is the main meeting place for people in the village and also is the home for several sports and activity clubs. 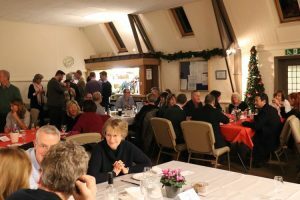 Comprising of a large hall area, separate kitchen, lounge and snooker rooms, the Hall is perfect for functions and special occasions: from birthday parties to weddings; business events to wakes. Click the links below to make a booking or find out what’s on at the Village Hall.